MeSH is a controlled vocabulary developed and maintained by the U.S. National Library of Medicine (NLM) for indexing biomedical databases, including the PubMed citation database. PubMed queries can be made more precise, returning fewer citations with higher relevance, by issuing them with specific reference to MeSH terms. The database of MeSH terms is large, with many interrelationships between terms. The MeSH viewer (currently available at https://ws-dl.cs.odu.edu/vis/MeSH-vis/) visually presents a subset of MeSH terms, specifically MeSH descriptors. The MeSH descriptors are organized into trees based on a hierarchy of MeSH numbers. 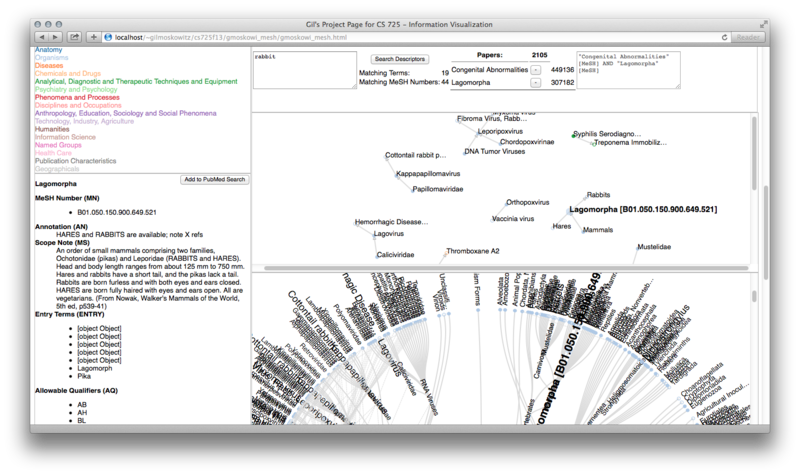 This work includes a tree view to show the relationships as structured by the NLM. However, individual descriptors may have multiple MeSH numbers, hence multiple locations in the forest of trees, so this view is augmented with a force-directed node-link view of terms found in response to a user search. The terms can be selected and used to build PubMed search strings, and an estimate of the specificity of this combination of terms is displayed. This project (currently available at https://ws-dl.cs.odu.edu/vis/currency/) was focused on showing changes in currency values over time. The initial display shows the values of 39 currencies (including Bitcoin) as compared to the US Dollar (USD). It's easy to see when the Euro was introduced and individual currencies in EU countries dropped off. Clicking on a particular currency expands its chart and allows for closer inspection of its change over time. There is also a tab for a heatmap view that allows the user to view a moving average of the difference from USD. The color indicates whether the USD is appreciating (green) or depreciating (red). In preparation for the upcoming "Tools and Techniques for Revisiting Online Scholarly Content" tutorial at JCDL 2014, Herbert and I have revamped the canonical slide deck for Memento, and have called it "Memento 101" for the 101 slides it contains. 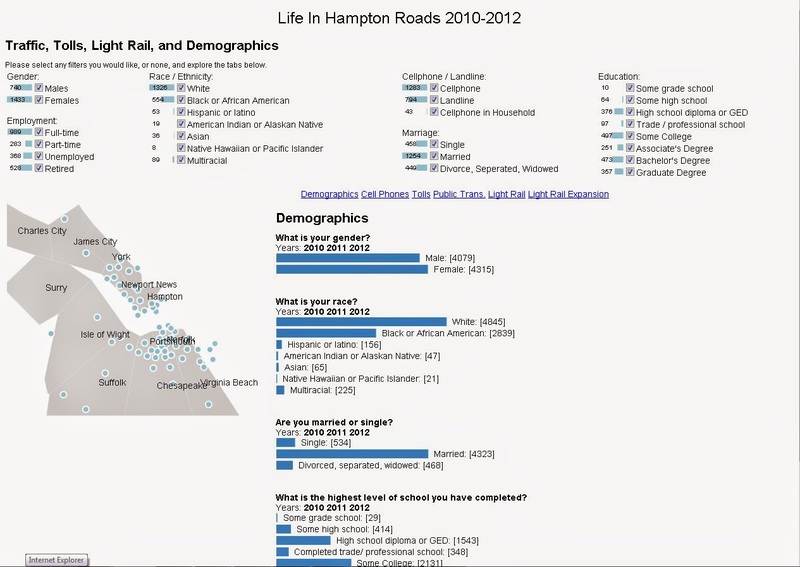 The previous slide deck was from May 2011 and was no longer current with the RFC (December 2013). The slides cover Memento basic and intermediate concepts, with pointers for some of the more detailed and esoteric bits (like patterns 2, 3, and 4, as well as the special cases) of interest to only the most hard-core archive wonks. The JCDL 2014 tutorial will choose a subset of these slides, combined with updates from the Hiberlink project and various demos. If you find yourself in need of explaining Memento please feel free to use these slides in part or in whole (PPT is available for download from slideshare). This class approaches the Web as a phenomena to be studied in its own right. 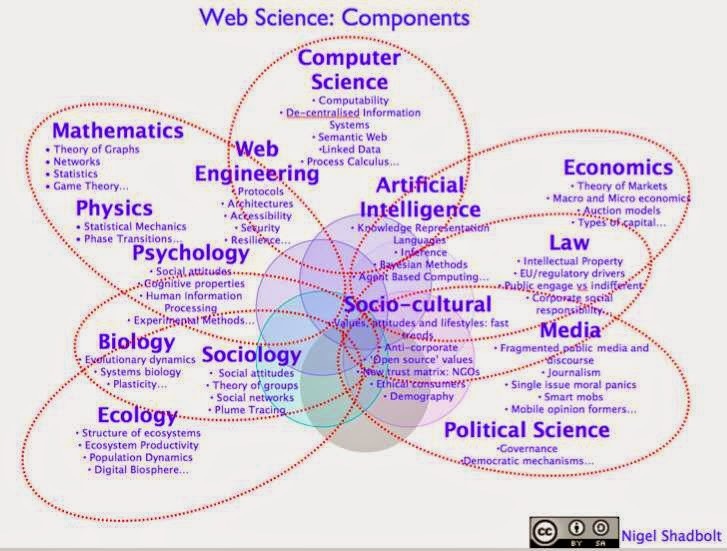 In this class we will explore a variety of tools (e.g., Python, R, D3) as well as applications (e.g., social networks, recommendations, clustering, classification) that are commonly used in analyzing the socio-technical structures of the Web. The class will be similar to the fall 2013 offering.